Scott recently had his first home assisted cooking class with Community Facilitator, Karl. 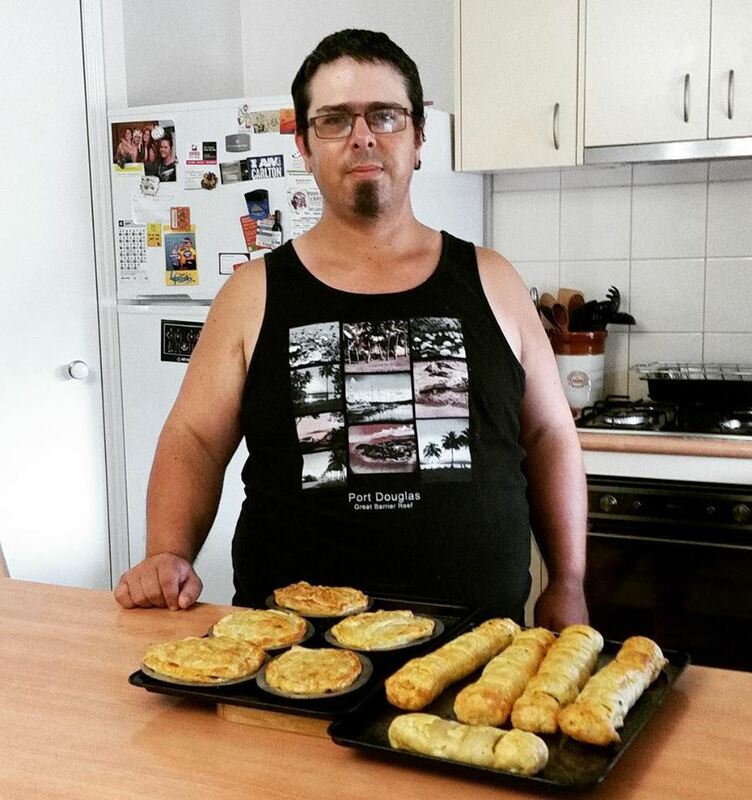 After reading the recipe and shopping for ingredients, Scott made meat pies for dinner and sausage rolls to have for lunch the next day. Great work Scott. We can’t wait to see what you cook up next! This is just one way in which Interchange LMR Community Facilitators can assist people living with a disability to leave a more independent life, build social connections and enjoy accessing their community. If you are interested in learning more about the one-on-one support and group programs available, please contact our friendly staff at Interchange Loddon-Mallee Region on 03 5441 1599.